When an image of Rolls Royce comes to mind, I see Sir Alan Sugar in the TV series the Apprentice, correcting his tie when he steps out of a chauffeur driven Rolls Royce. Or I see bride and groom entering this classic car most requested for weddings. Rolls Royce always had that image of a car to be chauffeured around in. 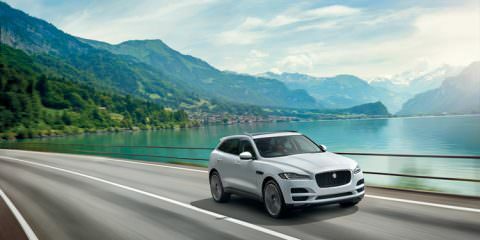 However in 2019 is this still the case, do owners buy them to drive or to be driven? 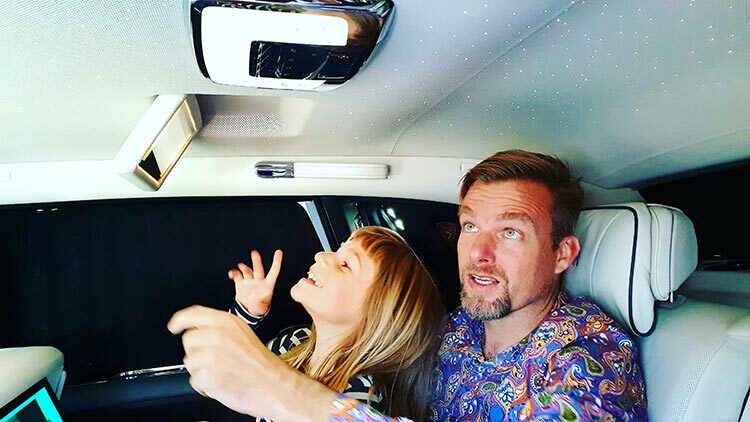 In 2019 Rolls Royce is now targeting a younger and more involved generation of customers whom are commanding a different attention. The message Roll Royce wants to get across now is that this is a car that wants to be driven and that customers should drive it all day and everyday in all parts of the world. I was going to drive the eighth-generation Rolls Royce Phantom and break the stereotypical images that come to mind when most people look at a Roller. What more than me as a woman driving this £350K battleship in what predominantly is the territory of the capped male chauffeur! So to make sure that people where associating me as the owner/renter of this car, I decided to dress as an American celebrity rock star. To stop people from peaking in the back to find out the true owner, I put my nine year old daughter in the back, who is still too young to be a YouTube or Tic Toc star. Lucky for me the Phantom came with plenty of buttons, electric curtains and entertainment to keep her happy and me focussed on the road. I had agreed with Rolls Royce to have the Phantom delivered in Eton. I thought the town with its famous college where the wealthy and royals send their children too, would be the perfect low key environment to handover a Rolls Royce as it is in its natural environment. I assumed that no one would notice and l was brutally wrong. As I signed over the paperwork and was handed the keys a crowd started forming. It is not everyday that people see a roadworthy battleship trending in a gun metal colour, and with a woman spreading her wings called Spirit of Ecstasy on the front. Everyone couldn’t help noticing a more modern sporty edge car that with a length of 5.76 meters was taking up two parking spaces. I was ready for this luxury combat journey, my Phantom was now my Battleship! This eighth-generation Phantom is the second to be built under BMW ownership and has been completely redesigned and reengineered from the ground up. It has been in development for six years and is the first in a series of all-new Rolls Royce built on a bespoke aluminium spaceframe architecture. In all the luxury cars I have driven in the last three years, the reactions were infectious and just constant. That Rolls Royce image still has that regal ambience to it. Being a female driver certainly attracted public attention to the Rolls Royce. With the keys in my hand, off I set out on a road trip to the Lake District. After I had walked around the car a few times to get a feel for its sheer size and massive width of over 2 meters, it was time to take the Phantom for a spin. I still remember the contract stating that each wheel cost at entry level over £2,500 each. The gentleman delivering the car reminded me, I was responsible for the cost of the wheel kerbing. Of course parking challenges would present themselves, in fact this car is really easy to park. Whilst reversing on the dashboard it would remind me not to depend on technology alone, I love that message. I’m generation X after all, stick your head out and make sure no obstructions are in the way. I just came from a week driving the future, a Tesla Model X which is super quiet and fast. So the column shift in the Rolls Royce certainly took me back in time. I was surprised when starting the Phantom how quiet it was. The console was not showing the usual rev counter but a dial showing the power reserve which was available to me, I have no idea what it meant, YET! But a firm push on the accelerator pushed the Phantom forward swiftly, without any exhaust snap, crackle and pop. The Phantom does not need this noisy attention seeking sounds, its regal history and presence is as strong as ever. With hardly any engine noise in the cabin, the only feedback that I got off my speed came from the heads up display showing my current speed vs the speed limit. I instantly got reminded of the horse power and that speeding tickets were also going to be billed to me! The steering felt light and assured, and I let the Spirit of Ecstasy guide me around the roads. With the wheel pricing in my mind, I made sure to take the corners wider than usual. The £2500 wheel. Did you know that the RR logo always stays horizontal? My guide during the trip – The Spirit of Ecstasy is the bonnet ornament on Rolls-Royce cars. It is in the form of a woman leaning forwards with her arms outstretched behind and above her. Billowing cloth runs from her arms to her back, resembling wings. As I left Eton, I made a few wrong turns and eventually headed to Oxford. The UK was being battered by major storms with 50mph winds, heavy rain, sleet and floods causing chaos. As I drove and encountered four seasons within an hour, I truly felt assured in the Rolls Royce. The wipers were impactful and the LED lights gave me as much visibility as possible. Regarding the demister, the sound was strong and loud and I adored the push down clunky buttons for this to work. The heated seats, heated armrest and seat massage options on demand, made my stormy UK driving experience very comfortable. That week I really put the Phantom to the test on various different road conditions. Caution, on the Lake District I would avoid the real narrow roads as I caused quite a traffic jam on a few occasions. The three pin turns are challenging when you confronting shrubs, trees, floods and impatient drivers. What was a lot of fun was coming over the Lake District hills, and on many occasions I encountered a blind spot due to the size of the bonnet, thank God for my golden lady of Ecstasy guiding me. I arrived at Storrs Hall without any issues. In all of the luxury cars I have driven, the attention I got to the Phantom was like no other. The Rolls Royce badge still has that jaw dropping impact, in where the public literally stop, turn and stare in envy. On one occasion as I parked, a young millennial came up and offered to pay for my parking. As I drove around the Lake District stopping and taking in the scenery, I had on many occasions locals stopping looking bemused and asking if I was ok or lost? Must have looked very odd to see a Phantom Rolls Royce been driven by a woman who was simply, sightseeing! I have driven many Bentley’s which are all about speed, which is very opposite to Rolls Royce. The reactions from Bentley drivers left me in hysterics, the male ego was certainly put out when they saw me driving. I could not help myself and gave the royal wave! After I drove the Phantom, I asked for an intense tour of the history and manufacturing that takes place today at Goodwood for Rolls Royce. I wanted to understand what I was actually driving. The engineering and the obscene amount of skill and work that is required to create such vehicles, is breathtaking. I couldn’t imagine how in the past this was all done by hand. To appreciate the effort, time and craftsmanship that goes on in creating these obscene luxury cars, one must understand that when it comes to Rolls Royce, no mountain is to high and no limits are too impossible to create a very unique one off car for its customers. No two cars are the same. Just like us humans, each Rolls Royce has its on unique luxury DNA. When it comes to interior design, Rolls Royce is a luxury hotel on wheels. The Rolls Royce customers now are commanding and dictating what they deem is the Rolls Royce image for 2019! At the Goodwood Eco Plant, I noticed more youthful, interior and exterior playful colours being ordered. 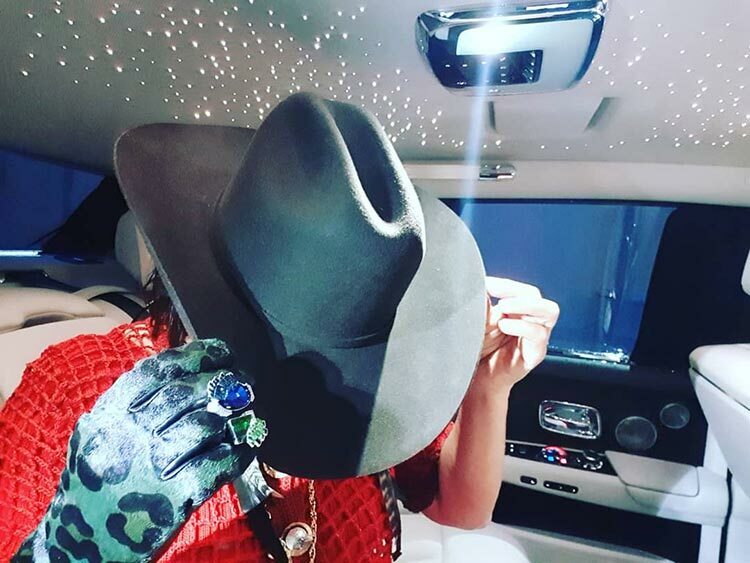 From eccentric mandarin interiors too, De Beers diamonds being encrusted into endless layers of paint for a very expensive exterior result. The finest of materials and latest technology has created the highest of quality when it comes to leather hide, paint, artwork and wood. Nothing is wasted, regarding the leather because it takes so long to collect, treat and source. The off cuts get sent to luxury handbag makers to consume. When it comes to bespoke leather designs, the options are endless. For those dog lovers, you can have your dogs face embroidered literally in the car seat. The wood selection process is beyond anything I have seen for a long time, this can take months to source, matching the wood veneer design is a long process. As for choice of exterior colours, most customers just bring in their favorite lipstick or animal colour, and over many hours with a lot of processes the customers colour is created. Rolls Royce has special lighting so if you want to order a colour and see what it looks like where you reside, for example in China, they can do that. Rolls Royce, does this to ensure no misunderstandings of colour preference are created. The painstaking process to accommodate these high demands, is why Rolls Royce is luxury. If a colour is not loved by the customer, it can be changed for as little as £70,000. Yes it does happen on occasion. The colour chosen by the customer, created by Rolls Royce, belongs to that customer. Creating each Rolls Royce is a complex task and is an example perfectionism. On average it takes 5 months to make a Rolls Royce. In 2019 the creative boundaries are being pushed by the customers themselves. What the customer wants is the future of Rolls Royce. I stayed at Storrs Hall right on Lake Windermere, and I was given my own private parking space! Due to the exceptional machines now used combined with the latest technology, a customer can create their own Picasso. When l sat in the Phantom, that classic image of Rolls Royce was long gone. What I could not fathom was that the new Phantom has a feature space on the fascia designed exclusively to allow owners to personalise their cars with custom artworks. To demonstrate the possibilities of this space Rolls-Royce has commissioned seven artists to offer their interpretation of the space with dramatically different results. 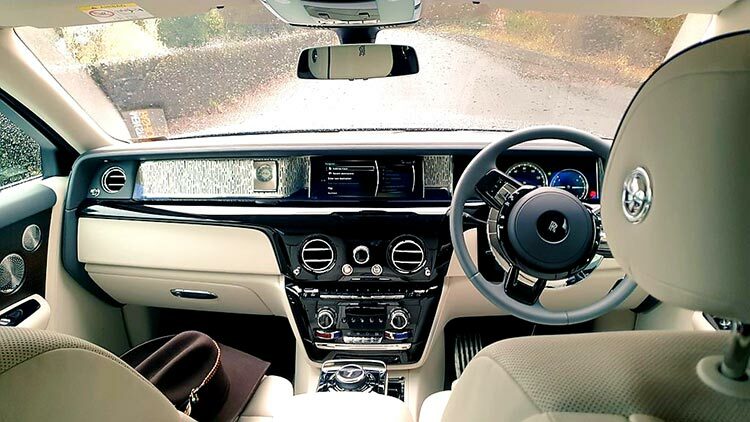 Inside the Phantom there’s an executive feel as passengers have plenty of space to fully spread out and relax, and enjoy entertainment in the form of full 12-inch display screens on the back of driver and passenger side seats. There are also a foldable wooden leather tables that can be used for work or entertainment purposes. 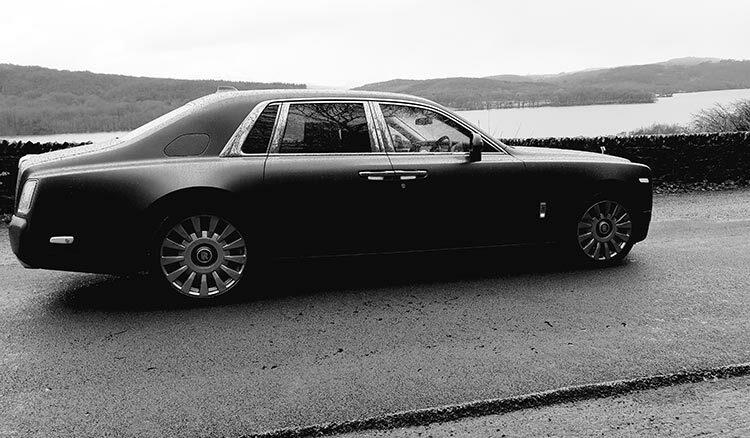 On a motorway break, l doubled parked the Phantom, had a coffee in the back, worked and stretched my legs and just soaked up the Rolls Royce lifestyle on demand. I have short legs so the floor tilting options were brilliant, it was working comfort at its best. The thick fluffy carpet was over the top but perfect for feet comfort. 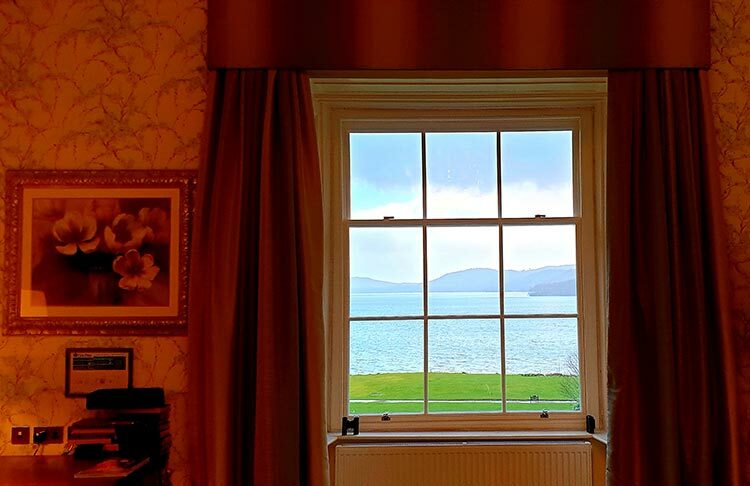 For lunch l sat in the back, closed the curtains and I ate, worked, relaxed and had a power nap. I was driving for hours and breaks are very important no matter how luxury the car is. The human mind needs a rest! Driving the Phantom was very empowering. From the onset I pondered historically how many women really get into the driver’s seat of cars like this. Image at this level counts and what I wore was about creating my own modern persona regarding the Rolls Royce image. Fashion for me has all been about lifestyle and the roll play I am encountering when driving any luxury car. 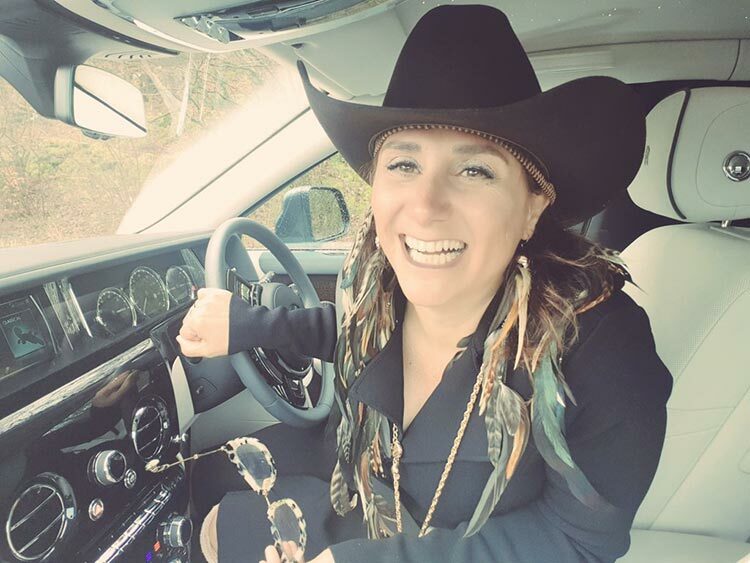 To the ladies out there, if given the opportunity don’t let the car industry convince you that driving obscene massive cars like a Rolls Royce belongs only to men. I am an eccentric personality that draws attention no matter what I drive. 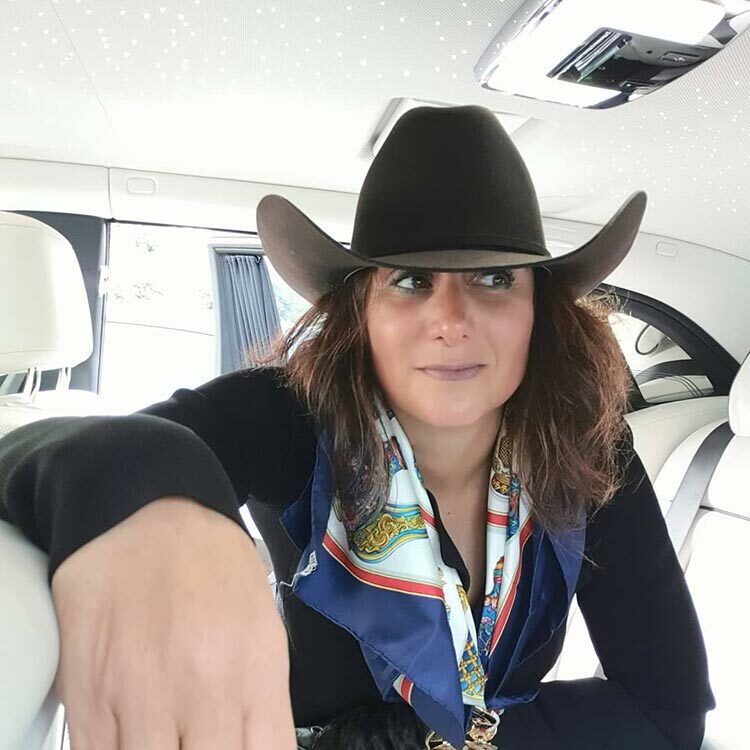 I chose to wear a Stetson hat because it has massive history and has withstood the test of time regarding business adversities. I wore my silk Hermes scarf due to its iconic status over the years and the various different colours it has. Regarding accessories, I wore YVL 22 Russian gold plated vintage pieces which are no longer available on the market. I choose niche products for luxury driving for 2019. Hence, my bespoke feather hair extensions are not accessible to all. There is a long process in making these, flown in from Bali. For foot comfort, I am from an Italian background and when driving my leather crossed stitched knee high boots are my driving statement. On this occasion everything black and vintage heavy cloth, fabrics were worn I don’t follow trends regarding fashion! The new SUV Rolls Royce Cullinan was long overdue. 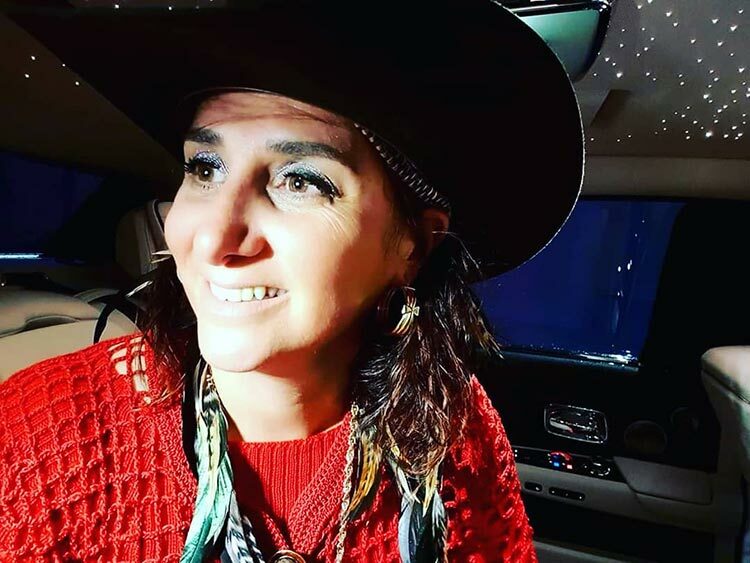 I was told that 50% of Cullinan buyers were women, this didn’t surprise me. 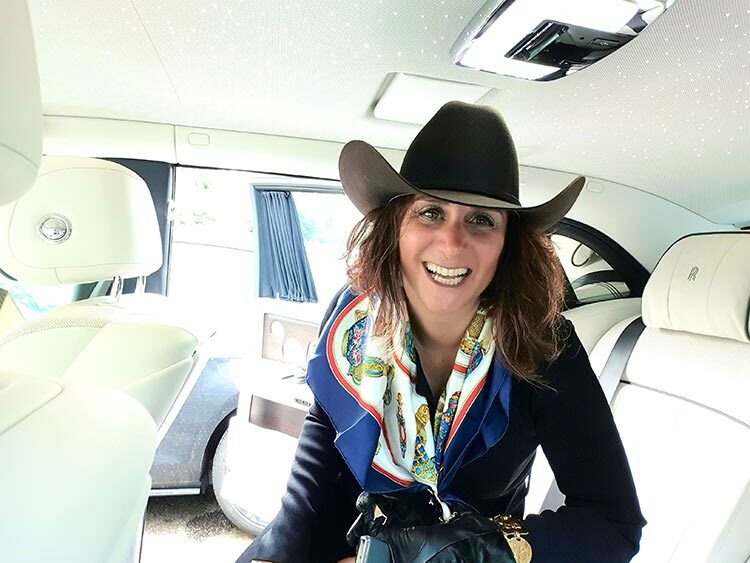 I know that Rolls Royce younger buyers will create a luxury lifestyle that allows more women to get behind the driver’s seat. 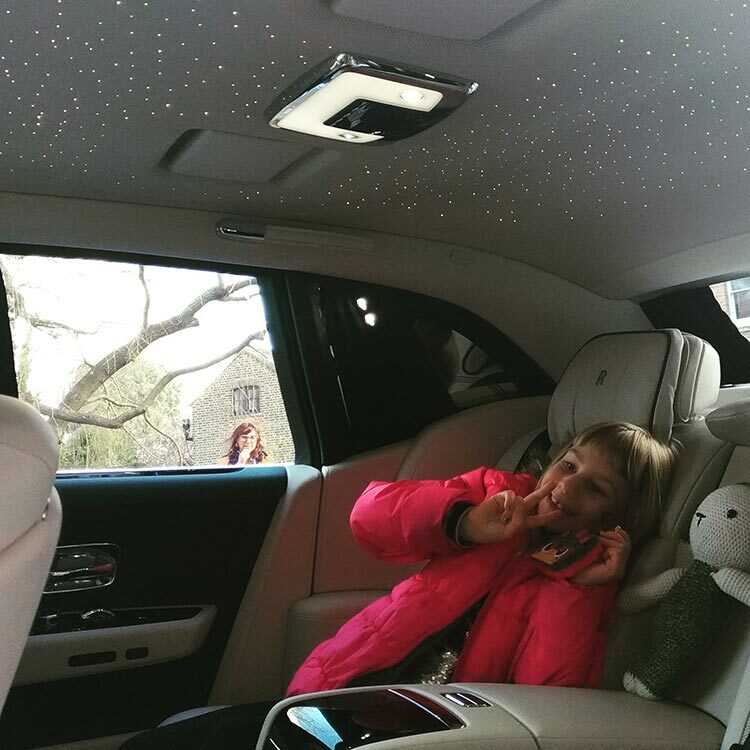 The new generation of Rolls Royce drivers want to be seen within the lifestyle but also experience what luxury cars have to offer. Rolls Royce today is about driving these cars as one wants too. Regarding the Rolls Royce colours to look out for, it seems everything red is trending. Ironically, I chose to wear red during the Goodwood Plant tour. Each luxury knitwear item is handmade and it takes six weeks to make. I am supporting women in Croatia who knit to survive! On request I have decided that when I die, I want to be buried in a Rolls Royce Phantom!